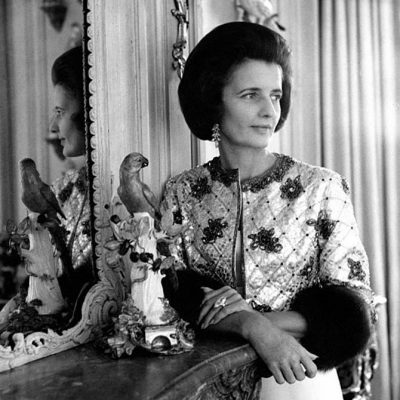 Have you ever heard of the Tiffany designer Paulding Farnham? If you haven’t, you are not alone. Tiffany’s Lost Genius was the apt title of the book about Farnham, written by John Loring in 2000. In the publication the author did investigative work to piece together Farnham’s fascinating life story and show how his designs helped elevate Tiffany from a great New York jeweler to a power-house on the world stage. Farnham’s fame at the firm came in 1889 when he was 29-years old and his Tiffany & Co. creations won the gold medal at the Paris Exposition, the fair that introduced the Eiffel Tower. He wowed the judges, the press and indeed the international audience with fully three-dimensional enamel and 24K gold orchid brooches. The blooms were accurately rendered by Farnham to look like real flowers. A few of the varieties were given the orchid’s Latin names. 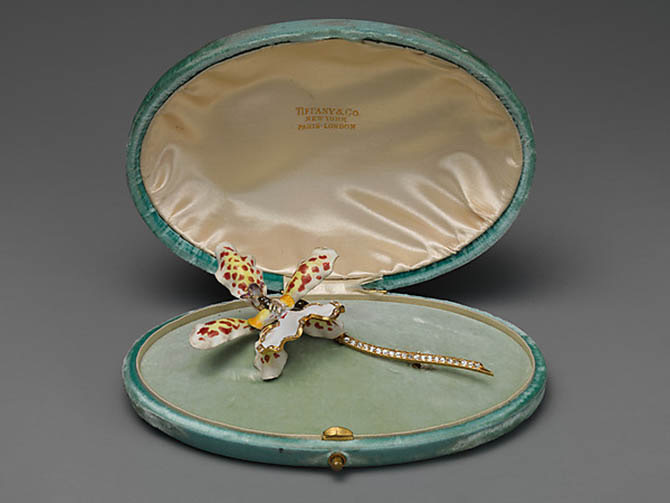 An Oncidium jonesianum orchid brooch by Farnham is among the jewels in the collection at the Metropolitan Museum of Art. While the piece is not on permanent display, it was among the items in the exhibition Jewelry: The Body Transformed. Over the course of his 20-year long career at Tiffany, Farnham made jewels and silver objects in a variety of styles. He had a series with Native American art motifs. 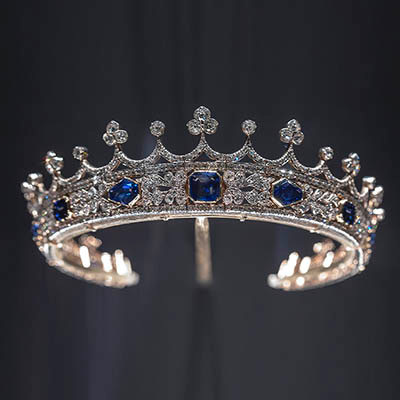 His diamond and platinum jewels referenced swags, bows and ribbons popularized by the court at Versailles. Indian jewelry influenced a series Farnham created. An array of romantic and heroic designs inspired by the Victorian age were also made by Farnham. The last style featured in Lost Genius is Farnham’s Renaissance Revival work. Arabesques and scrolling motifs covered in enamel and set with diamonds and colorful gems defined the jewels of Farnham’s Renaissance. One wonderful necklace is in the collection at the Museum of Fine Arts in Boston. 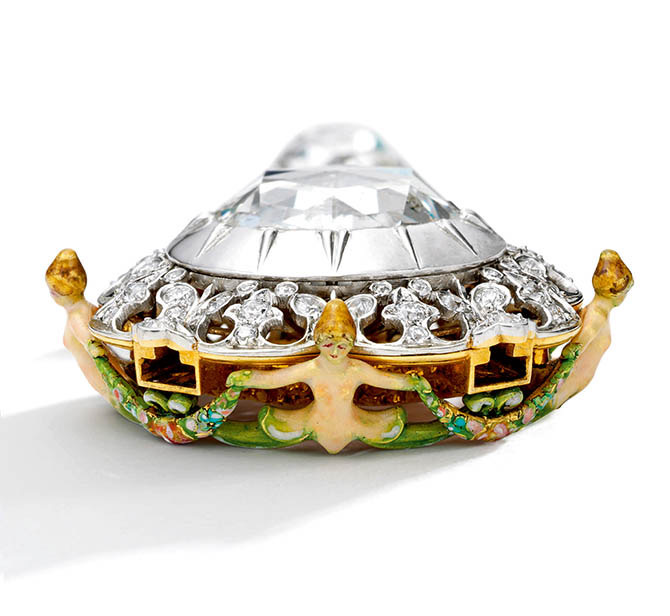 It is believed to have been made for Tiffany’s display at the 1901 Buffalo Exposition. Three years later for the 1904 Louisiana Purchase Exposition in St. Louis, there was just one Farnham jewel. It was a Renaissance Revival design covered in references to the French King Louis IX who was canonized Saint Louis. 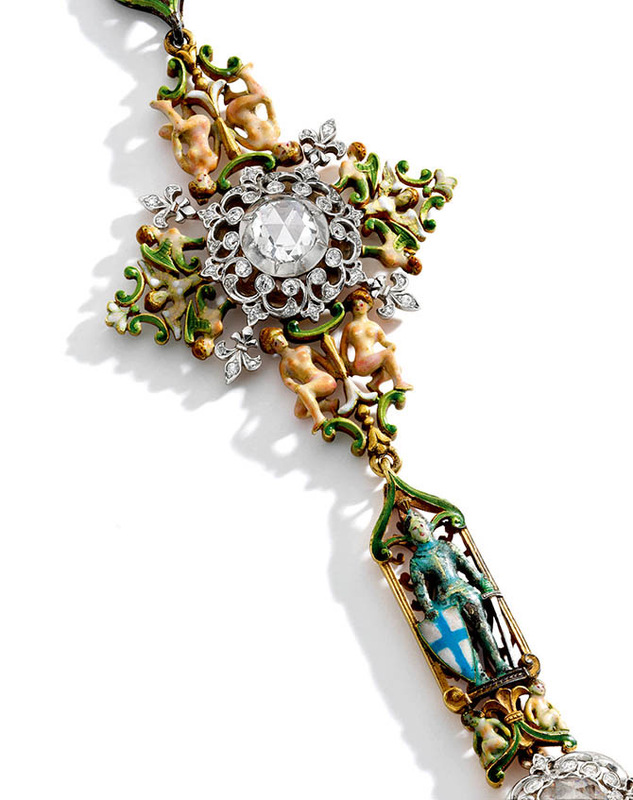 A variation on the masterpiece is in the Sotheby’s New York, April 17, 2019 Magnificent Jewels auction. The pendant on the necklace was made to be interchangeable. In Lost Genius there is a black and white image of the chain with the large pendant that was shown in St. Louis. It could be divided into brooches and a pair of earrings. 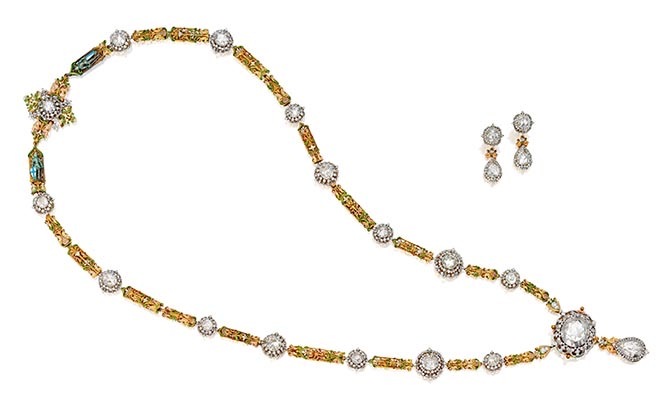 Sotheby’s has the earrings and a smaller but still quite substantial pendant as well as the necklace. 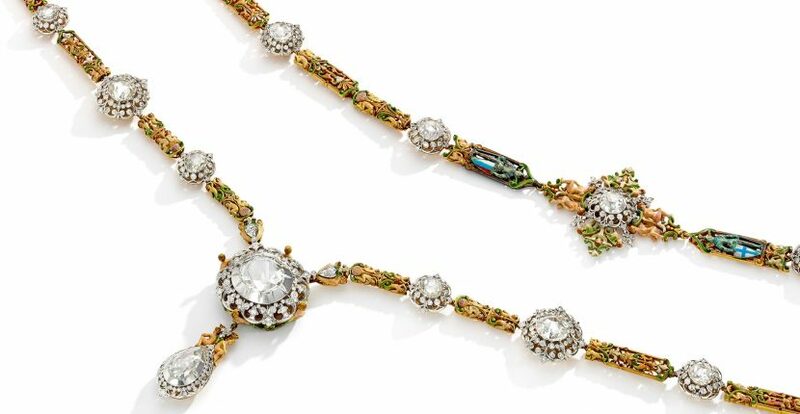 Sotheby’s Senior Vice President and esteemed jewelry historian, Carol Elkins, describes the exceptionally rare, 30-inch long jewel and its layered design as “a study piece.” It took around 3,600 hours to create. En ronde bosse enamel mermaids, caryatids and sphinxes cover the pendant and chain. Apparently, the classical nudes that have contemporary coiffures were considered slightly racy and it was suggested that Farnham cover them in drapery. Instead he sort of obscured their body parts. Two Knights of the Templar with blue and white shields guard the clasp of the necklace. Above and beyond the magnificence of the design, Carol points out it “marks the end of an era on a couple of levels.” It is considered Farnham’s last piece of Renaissance Revival jewelry. It was also his final showing on the world stage. 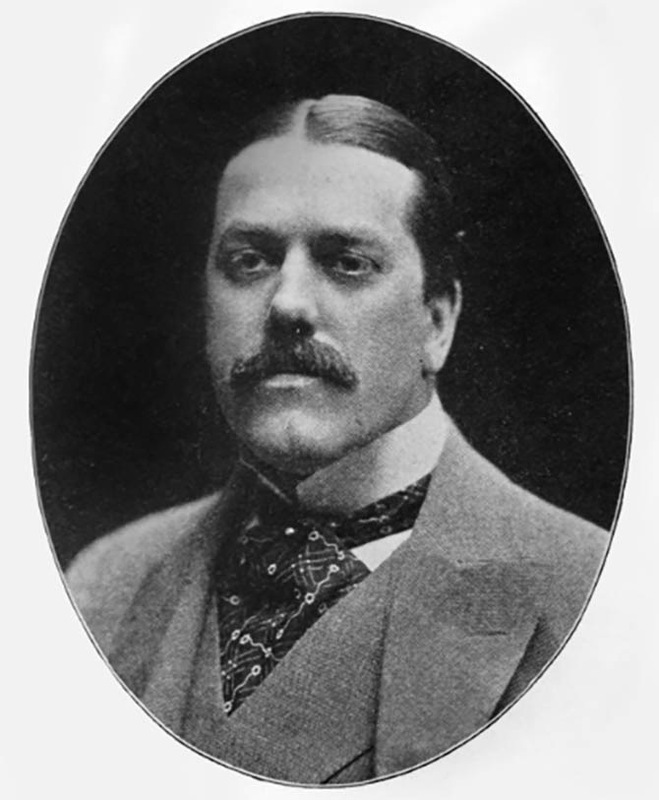 “Four years after the St. Louis exhibition, Farnham left Tiffany.” While no one knows for sure exactly why the designer moved on, people generally believe it was because Louis Comfort Tiffany took the helm of the firm and creatively clashed with Farnham. 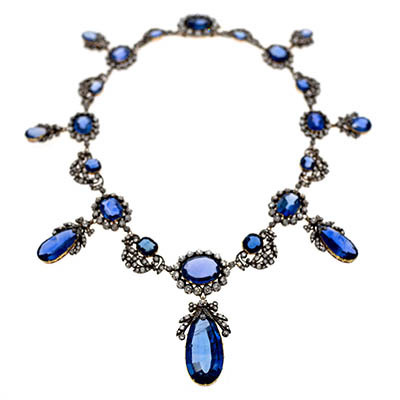 See highlights of Farnham’s career and the Renaissance Revival necklace in Sotheby’s short video below. 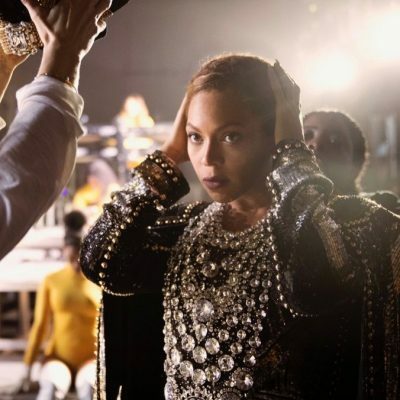 The necklace will be on exhibition at Sotheby’s in New York during business hours from Friday, April 12 through Tuesday, April 16, 2019. It will be sold at Sotheby’s on April 17. The estimate for the jewel is $200,000 to $300,000. The Tiffany & Co. jewels that dazzled the 1904 World’s Fair.